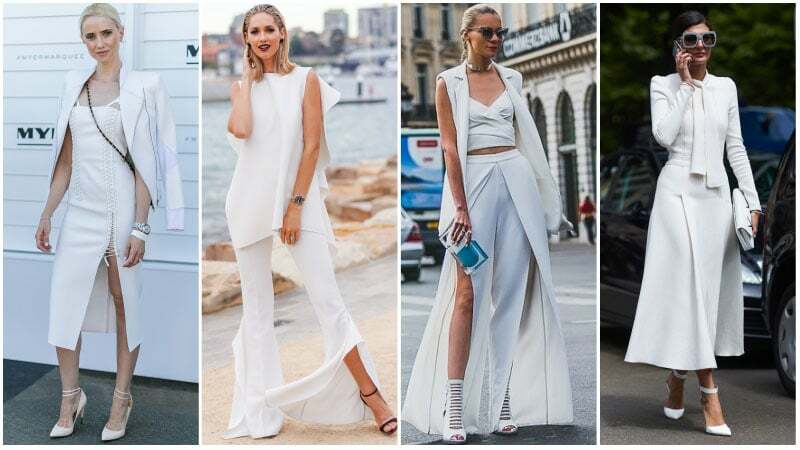 When it comes to creating a chic and statement-making look, an all-white ensemble is a perfect option. Taking minimal to the maximum in the best of ways, head-to-toe white is a simultaneously understated and bold style. As such, it can suit almost any occasion, including formal and casual events. Likewise, white also works for all seasons, appearing light in summer and luxurious in winter. So, why get bogged down in black when you could be rocking glorious white? All you need to pull off the look is a little inspiration, and we can help. 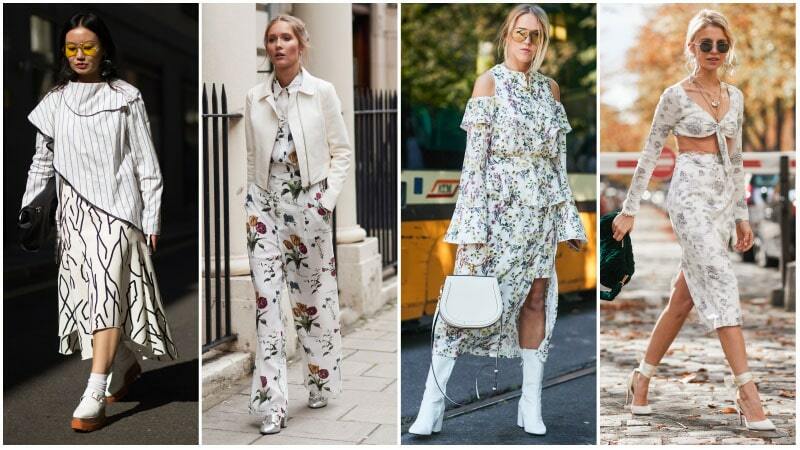 Here’s our selection of the best all-white outfit ideas for women. As mentioned, an all-white look can work for a variety of occasions, including casual events. 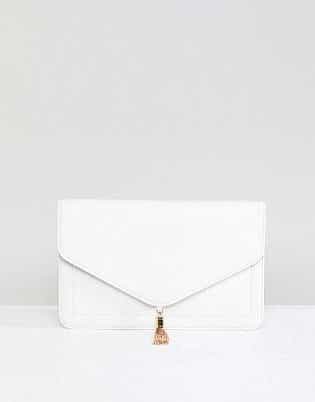 So, whether you’re off to the shops or meeting a friend for brunch, an all-white outfit can make a stylish choice. All you need to do to pull off the look is ensure you appear laidback instead of overdressed. To do so, opt for relaxed garments with loose silhouettes, such as oversized sweaters, casual t-shirts, and wide-leg pants. 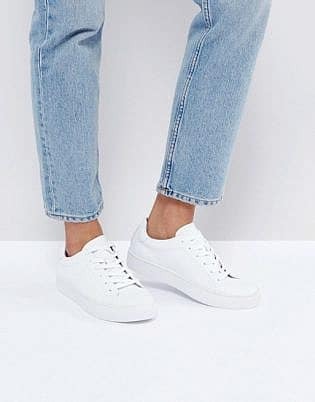 Then, complete your look with simple shoes, like white sneakers, and a few fashionable accessories. The result will be a comfortable outfit that also appears incredibly chic. 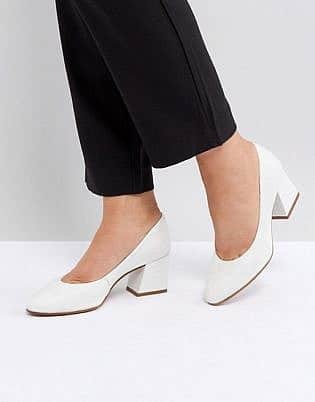 All-white can also work for a wide variety of formal occasions, such as cocktail parties, race days, dinners, and more. 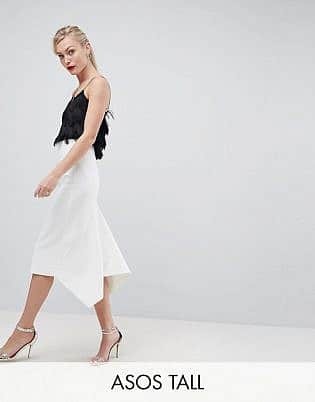 To nail the all-white look for a formal event, start by choosing whether you want to wear a dress or co-ords, such as a matching top and pants or skirt. Then, shop for your preferred pieces, playing close attention to fabric and fit to ensure a sophisticated aesthetic. Once you’ve found your ideal dress or set, you can also consider adding a blazer for a further touch of polish. 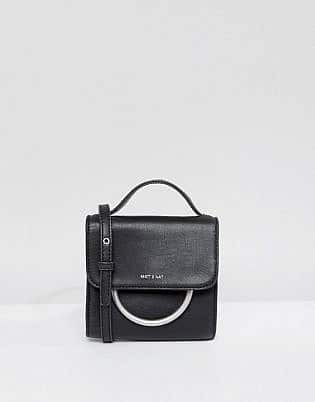 Finally, complete your look with heels, jewellery, and a chic clutch or small crossbody bag. The colour white has long been associated with summer thanks to its light and bright appearance. As such, the hotter months are a perfect time to try out an all-white ensemble. If you plan to try an all-white look this summer, be aware there are plenty of options. 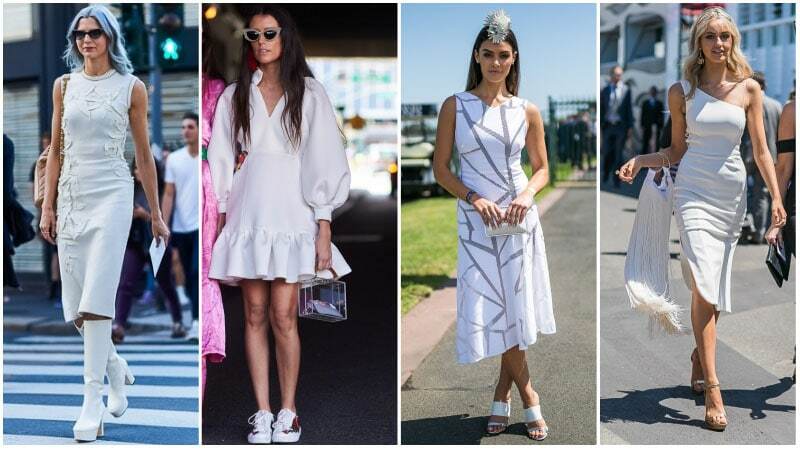 For an easy way to rock the trend, try starting off with a white dress. 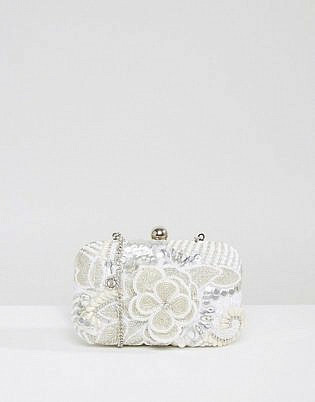 Then, if you like, you can add white accessories to complement your dress. Another option is to wear a white playsuit or shorts and top combination. This look can easily be worn for casual occasions or dressed up for evenings out. 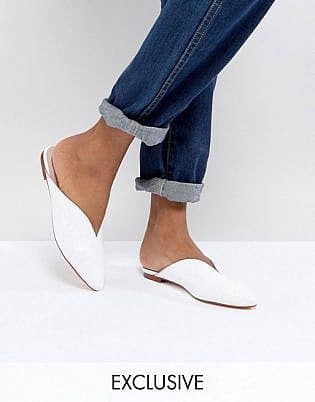 Alternatively, you could pair white lightweight pants with a white camisole top for a lovely laidback appearance. This winter, instead of making black your go-to colour, opt for white. The light hue will add a fresh feel to your winter wardrobe and appear luxurious when worn all-over. However, as winter requires more layers of clothing than summer along with garments that offer more coverage, it’s important to style your head-to-toe look carefully. After all, you don’t want to wind up looking like a giant snowball. To keep your look chic, be sure to incorporate varying shades of white. Doing so will add levels to your look and prevent it from appearing overwhelmingly colourless. When it comes to wardrobe must-haves, a white dress should definitely be on your list. Not just for weddings, white dresses can suit a variety of occasions perfectly. However, when choosing a white dress, it’s important to consider all aspects to find the right option. As there’s no colour, experimenting with other elements, such as the cut, silhouette, applique, and embellishment, is essential to ensure your look doesn’t appear bland. Also, don’t forget to accessorise to add further excitement to your ensemble. Like a white dress, a white skirt can also make a fantastic wardrobe addition. Whether a pencil, A-line, mini, midi or maxi, a white skirt appears chic and stylish, especially when paired with other white items. To wear an all-white skirt outfit to work or a daytime event, select a white midi or pencil skirt. 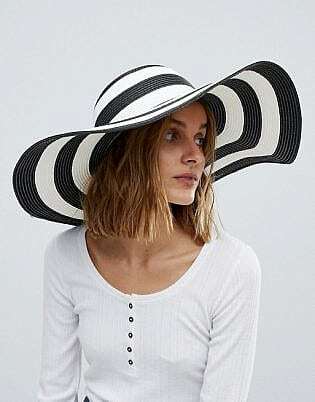 Then, pair it with a white blouse or high-neck top. 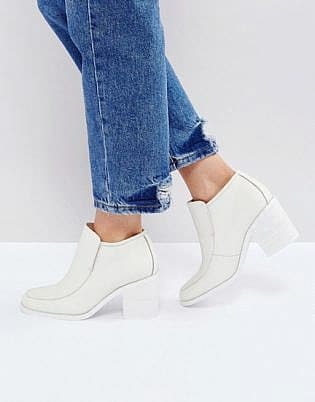 Finally, complete the look with a white blazer and pumps or heeled sandals. 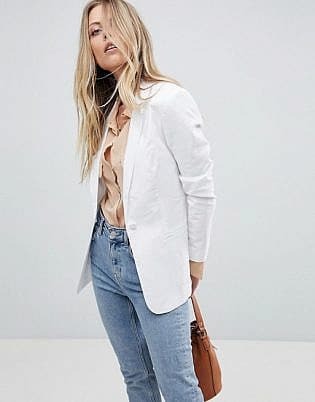 While white jeans are always an excellent option for summer, other styles of pants can also look fantastic in this shade. 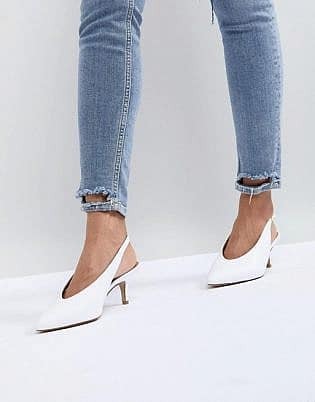 From palazzo pants and flares to cropped cigarette trousers, white pants come in many chic shapes and forms. What they all have in common is that they’re perfect for a statement ensemble. 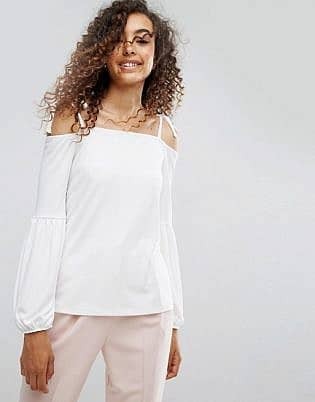 Whether worn for a formal evening function or smart casual daytime event, a pair of white pants with a matching white top creates an eye-catching and head-turning outfit. For a bold and seriously on-trend take on the all-white style, you should consider wearing a white suit. 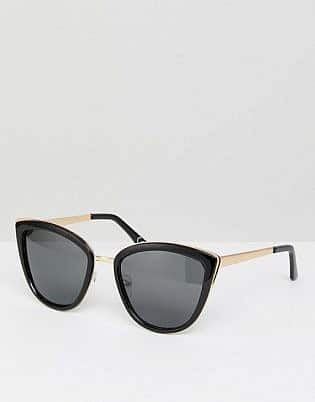 The striking look is one that has recently appeared on many street style stars and is well worth a try. All you need to do is pick the right type of suit for your style and the occasion. Perhaps you want to wear a smart, fitted suit for a formal or business event? Or, maybe, you like the bold and masculine look of an oversized, pinstripe style? Whatever you choose, just remember to wear it with pure confidence. If you’re looking for a lovely feminine outfit that appears chic without being overly girly, then an all-white lace outfit is what you need. Seriously stylish and sophisticated, a white lace look is ladylike and ideal for dressy occasions. To nail the look, choose either a lace dress or skirt. 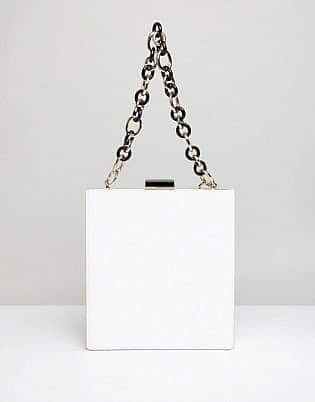 Then complete your look with white accessories or, if you want a bolder appearance, try adding a piece in contrasting black.